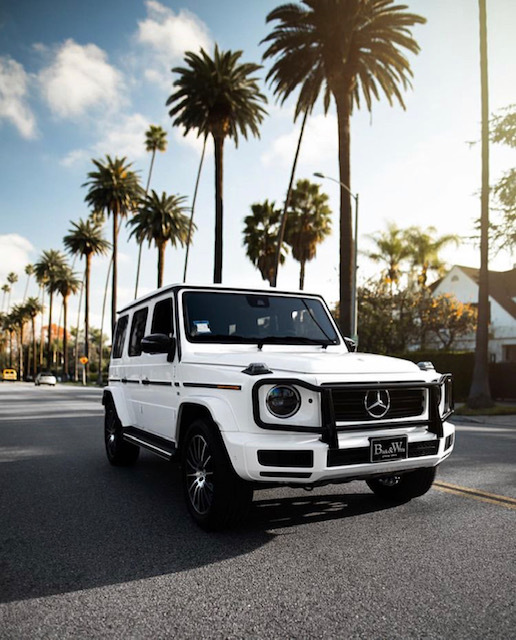 Whoever says you can’t be sporty in an SUV, has never seen our 2019 Mercedes Benz G550. With its clean white exterior and red interior, you will surely arrive in style! Contact our San Francisco office at (415) 525-4214 for booking and information.